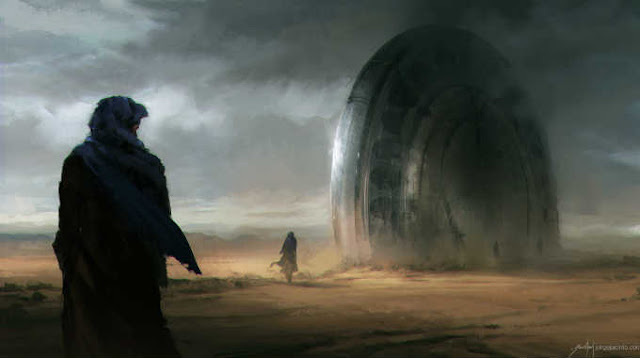 Yesterday I watched “The Arrival” – the story and representation of the movie baffled me so much, that I had to make some digging throughout the internet. Listed in 2 books on Google, the “Ancient Writings to Sacred Texts: The Old Testament and Apocrypha” and “The Book of Genesis“, say that 8 Immortal Kings ruled The Earth for 241,200 years, although that wasn’t enough of a proof for me, so I kept digging. 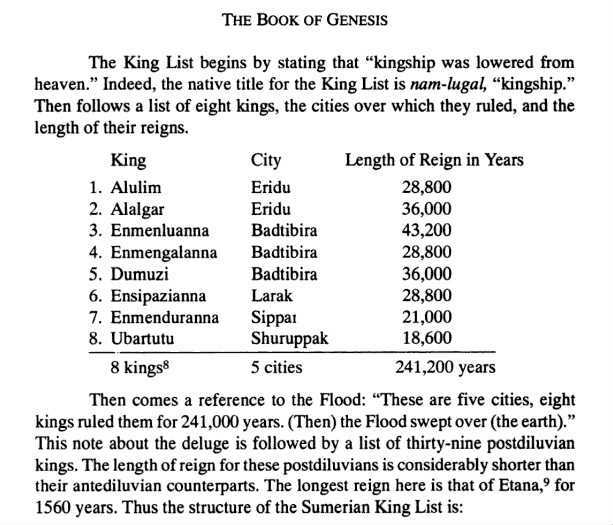 The Sumerian King Lists have shocked historians ever since they were uncovered by modern human beings. The text describes a fascinating period in history when beings referred to as gods ruled over humankind of tens of thousands of years.